Does Maya Moore do anything but win? Every step, every stage, that’s all she has done. 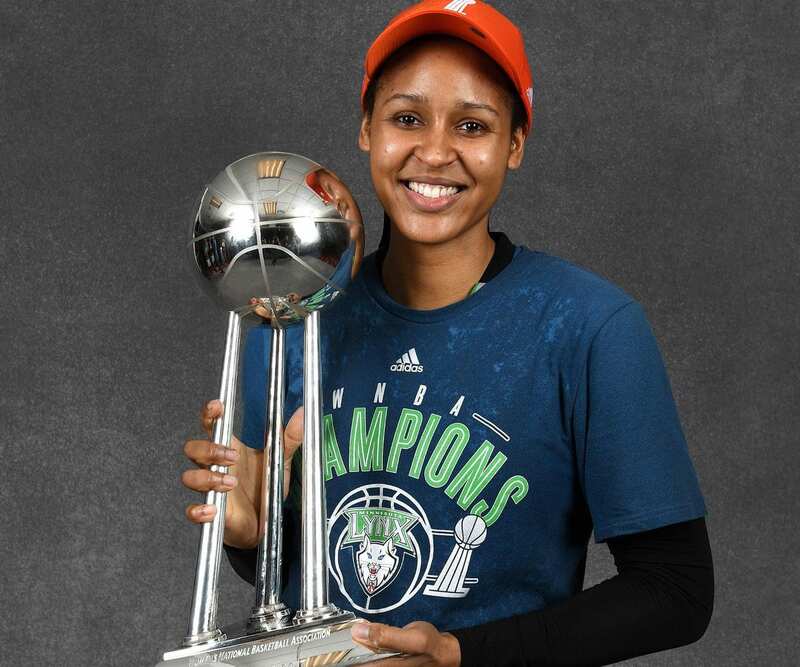 She won three state titles with Collins Hill High School in Georgia, two national titles in college at the University of Connecticut, and three years into her professional career with the Minnesota Lynx, her winning ways have not changed. Moore is coming off the best season of her WNBA career, where she led the Lynx in points, became the first person in WNBA history to lead the league in both three-point field goals and three-point shooting percentage, helped Minnesota post the best record in the WNBA for its third straight year, and led the Lynx to its second WNBA title in three years. It’s easy to see why experts are saying the WNBA Finals MVP is on her way to becoming one of the league’s all-time greats. She was even sought out by Michael Jordan, specifically, two years ago, becoming Jordan Brand’s first female basketball signee. It’s not her rise to the top that makes her Sports Spectrum’s Female Athlete of the Year, but rather, more impressively, her persistence that has kept her there year in and year out. It does make you wonder: When you have accomplished everything—championships on the high school, college, and professional level (and even a gold medal at the Olympics)—what is it that fuels your motivation? And it’s this side of Maya Moore, her spiritual side, that inspires her to continue perfecting her craft, even when she has accomplished so much already. “Growing up without really having a relationship, I was just all over the place, not really having a consistency in my life,” Moore told Sports Spectrum in 2011. “But God gave me something to work toward, something to aspire to be, some guidance. 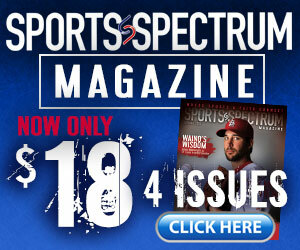 This story was published in the January 2014 Sports Spectrum DigiMag.